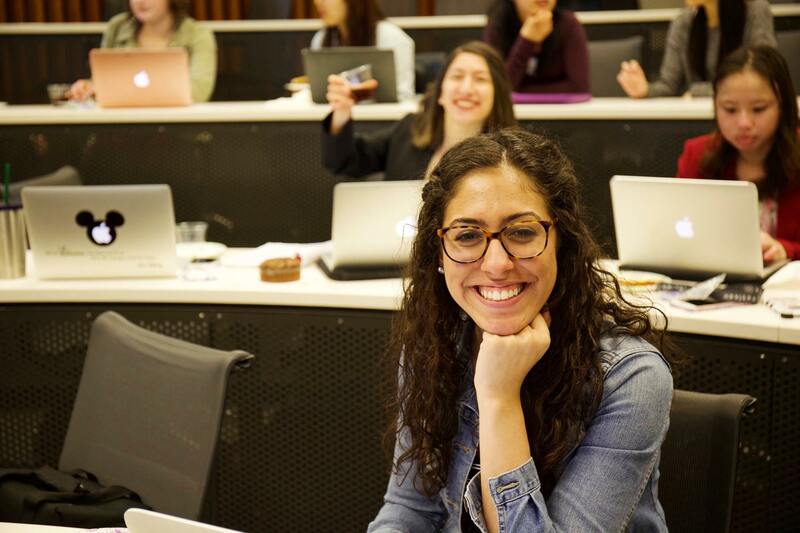 The mission of the Undergraduate Women in Business (UWiB) Association is to strive towards advancing the continued progress of women in business through educating and encouraging their individual development as business professionals, and assist in the exploration of multiple career opportunities. 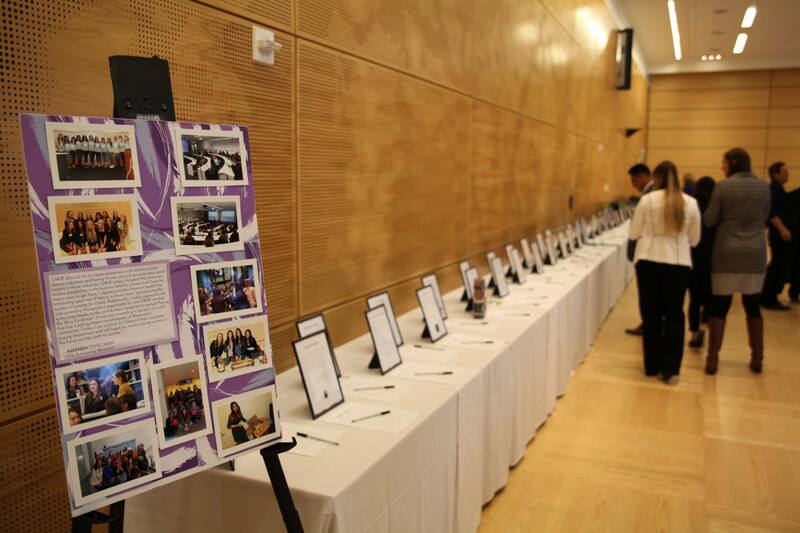 The UWiB Executive Team plans and executes all of UWiB’s wonderful events, including the annual “Paving the Way” Scholarship Dinner & Fundraiser. The team works to create a supportive community for undergraduate women at the University of Washington. 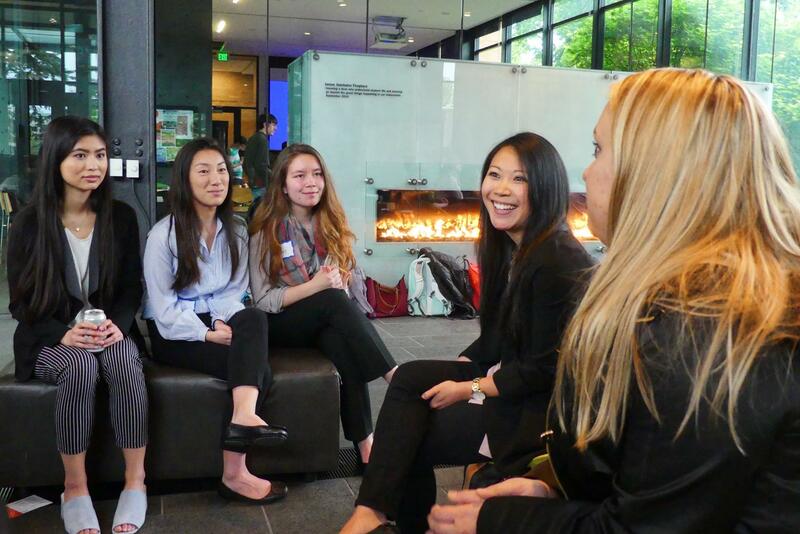 The team represents UWiB in Foster, at UW, and in the Seattle community. 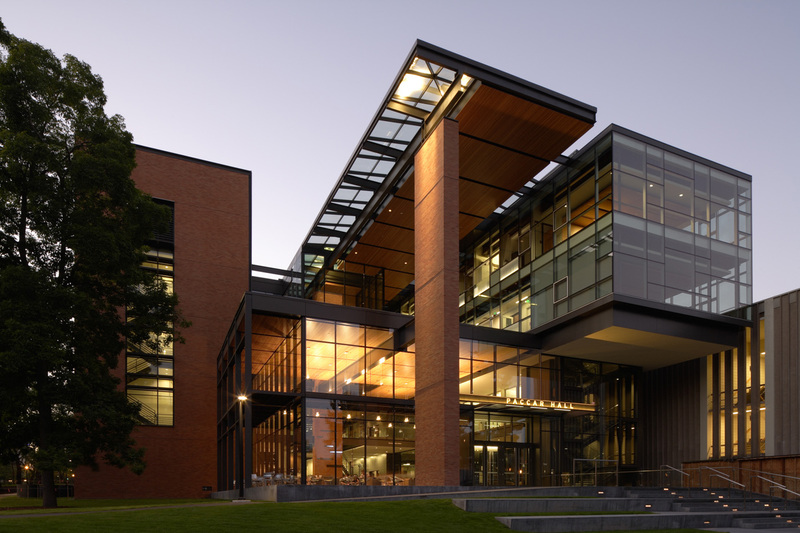 The Michael G. Foster School of Business at the University of Washington is the second oldest institution of management education on the West Coast and consistently ranks among the top business schools in the United States — for both undergraduate and graduate degrees. 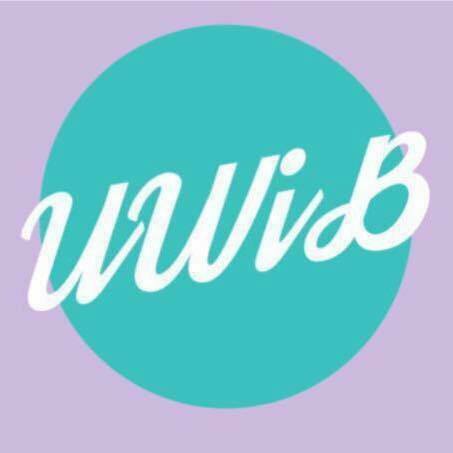 The Undergraduate Women in Business Association (UWiB) is a non-profit student organization at the University of Washington. It unites a dynamic team to provide new channels and refined resources for women in their business education and development as professionals.